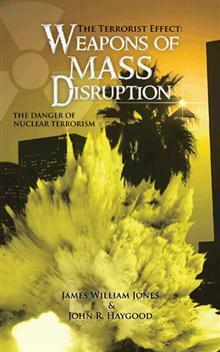 This book was written to fill what the authors perceive as a gap in public awareness regarding the possibility of a terrorist event involving radioactive materials. We believe such an event is not just a possibility but, given time, is a virtual certainty. There are more than 21,000 locations in the United States that use or store enough radioactive material to terrorize us and change our lifestyle. This material cannot be used to make an “atomic bomb” but an improvised explosive device that disperses this radioactive material can strike terror into anyone who does not understand the actual danger of such an event. Radioactive materials may be the ultimate terrorist weapon; knowledge and awareness can blunt this serious threat..